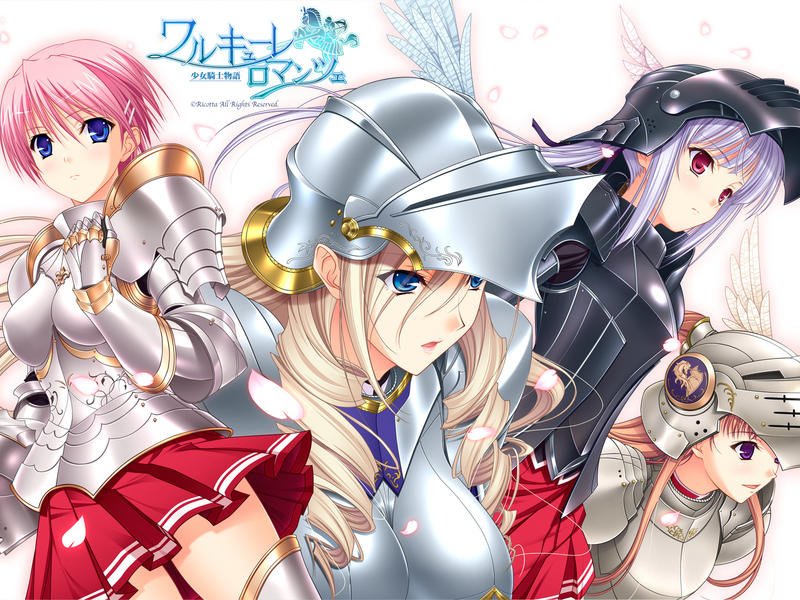 About a year ago, I stumbled across a visual novel called Walkure Romanze ~Shoujo Kishi Monogatari~, catching my eye with its pretty artwork and girls sporting nifty uniforms. Unfortunately, it was untranslated and still is to this day. But I guess I can rejoice a little today knowing that it’s been greenlit for an anime adaptation. This is kind of both good and bad though. When these types of games are turned into anime, a lot tends to get lost because of how the narrative has to play out. Often, they become the dreaded generic harem series that revolt your everyday anime viewer. Also, being an adult visual novel, there’s sure to be plenty of (potentially unwanted, depending on the viewer) fan service. 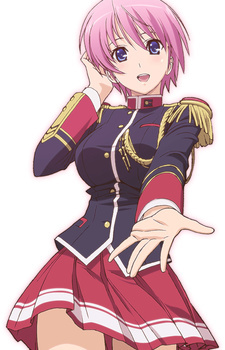 The story itself revolves around Takahiru Mizuno who enrolls in an academy for knights. Due to an accident however, he’s reduced to the role of an assistant for other students, namely the female knights that he meets. The main sport at the academy happens to be jousting too, and Takahiru’s injury acts as an almost metaphysical relinquishment of the male artifact (an all that it stands for) to the female domicile. I’m okay with that. Princess Lover!, another game by the same company, Ricotta, was also turned into anime back in 2009 and was met with mixed reviews. Really, these types of shows will only please people who like this kind of stuff in the first. For me, I’m still interested because, well, who could resist shoujo kishi?